What do you think of the conversation we’ve been having in the United States about games and violence since the elementary-school shooting in Newtown, [Connecticut], in December? That’s a difficult question. As someone who creates games and understands that children play those games, it’s a subject that I’m very sensitive about. We’ve seen through a variety of media that when people see or experience violence on screen, there is a certain amount of entertainment that people get out of that. Mario is a character that, I feel, doesn’t need to use guns. 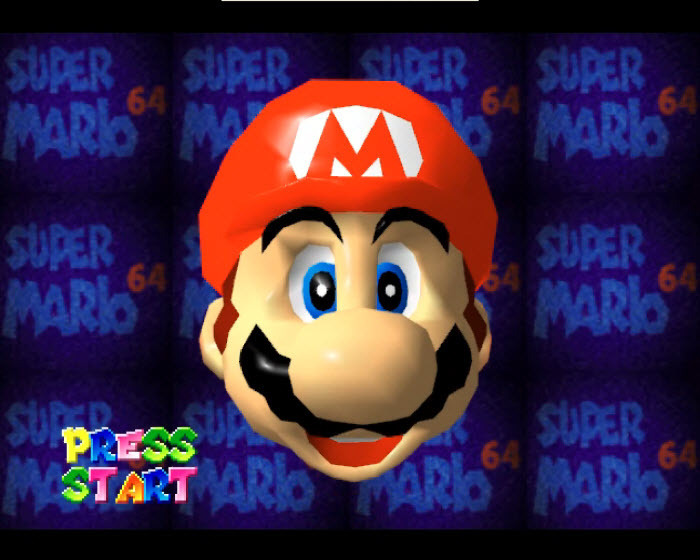 But when it comes to violence, you then have to ask, “So, if Mario doesn’t use a gun, is it appropriate for Mario to hit people?” And, in fact, when we were creating the game Super Smash Bros., we had very long and deep discussions about whether or not we thought it was appropriate for Mario to hit people. That, to me, was a powerful statement. In an age when companies are desperately trying to “mature” their franchises to reach an adult audience, Miyamoto thinks about children first and entertainment’s effect on them. Originally this was simply going to be an article focusing on this one quote from Miyamoto, but at then end of the article I felt that I had more to say than just the news and was encouraged to delve farther into this. When I saw this quote, I concluded that Mr. Miyamoto thinks that violent entertainment can have a negative influence on the consumers of such entertainment, to the point that he doesn’t want his character to be seen to be violent in any context. Not even in the over-the-top fighting game, Super Smash Bros. However, this judgment was based on that quote exclusively. For most of my gaming years, I relied exclusively on Nintendo Power (RIP) for my gaming news and information. This has changed in the last few years, but I’ve missed most of Mr. Miyamoto’s other statements about violent games, so I decided to look them up. As a kid, you were really into “manga” cartoons, but because of its violent content your parents saw some real cause for concern. As a father now yourself, do you think they had a right to worry? Yes, I think so. I myself am careful about any excessive violent expressions in video games. But when I was a child, my parents worried about me reading too many comic books. I’m not sure that they knew the full extent of the comics I was reading. That is when I was young. But obviously, I know about the content of video games that are out today. So I do worry about my children. I think it is natural for parents to do so. When you think about violent computer games , I guess the first thing that springs to mind these days is Grand Theft Auto , it’s very, very graphic in content, it’s also been blamed for inciting real life crimes but it’s also extremely popular amongst gamers. Why hasn’t Nintendo [ever] gone down that very lucrative road? I think there is variety of ways to entertain people. Nintendo has many ways of entertaining people without the use of violent expression. So I do not have to worry in making such games. I would say that this clearly shows that my initial conclusion was correct. Look at the paragraph above. 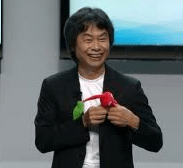 “I think it is always important to give children a product with a careful approach.” In this statement, Miyamoto is saying that he feels the need to be careful about what he presents to children. Why would he say something like this unless he was aware that children especially are very receptive to what they see? You’ll notice from above that Mr. Miyamoto is a father, and tries to be informed about the entertainment his children consume. Well, okay, I couldn’t find ages of his children, but the point still stands. You see, as a parent, it doesn’t take long to see that a child is influenced by what they see on television. I’ll use myself as an example. When I was very young, my dad was watching something that involved birds attacking people. As a result, I became terrified of the robins and other birds that landed in our yard. I’ll bet there are a few parents out there can share similar stories. I have no evidence to support this, but I wouldn’t be surprised to learn that Mr. Miyamoto has tried to design games that he could let his children play without having to worry about what they were seeing. 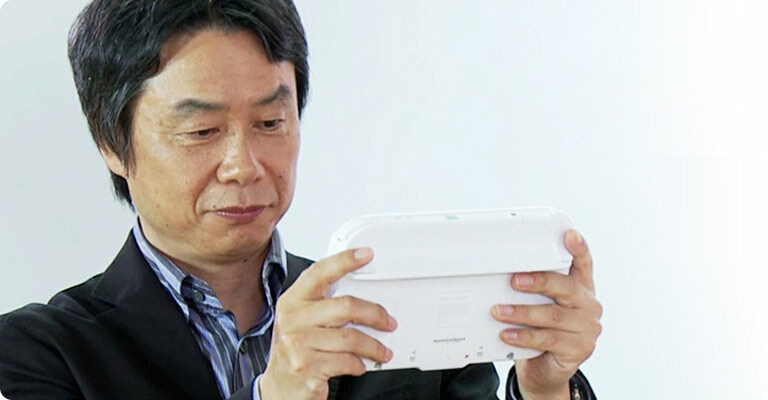 Also, Mr. Miyamoto is a toy-maker at heart. As he did not come from a wealthy family, his parents couldn’t afford to buy him many toys. So, he made toys for himself. He initially joined Nintendo to make toys; however, his specialty in industrial engineering led him to create Donkey Kong. I think that some part of him has always seen video games as toys. Fun toys that anyone can play with, but toys all the same. And the target audience for any toy is always going to children first and foremost. Therefore, in any discussion of video games, is a discussion about children’s toys, at least for Mr. Miyamoto. Is it any wonder he doesn’t feel the need to make violent video games? Frankly, I’m thrilled that someone as well loved and respected as Shigeru Miyamoto holds this view. I’m not the biggest fan of violent games. Now, not that I think that ALL entertainment should be aimed at kids (with that mentality, we would have never gotten something like Schindler’s List), but in the game’s industry, we aim all our attention at adults. While this makes sense, as adults have more disposable income, that either means that children will either not be playing games at all or will be playing games that they were never meant to be playing. Neither outcome is ideal, and for someone like Mr. Miyamoto to say, “Hey, I’m making games that ANYONE can play!” is a noble view to have. Next Post:oprainfall Scavenger Hunt Tomorrow, Win Prizes!